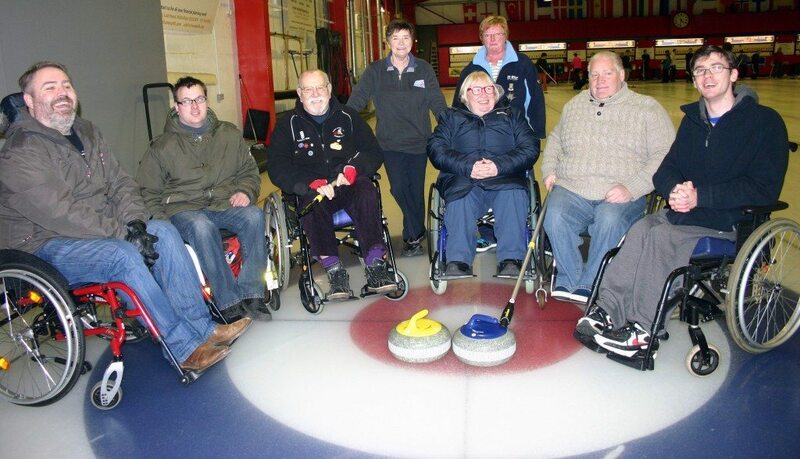 If you’re new to curling, please head to our Try Curling page! We saw a rise in the number of requests for extra coaching help on the ice this season. 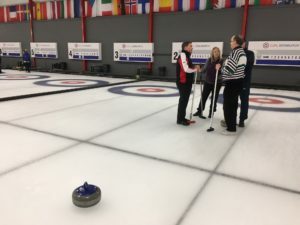 To help meet that demand, Scottish Curling certified coach and experienced curler Paul Davis volunteered to revive the Thursday Drop In session. The sessions start at noon and last up to 2 hours. Dates for the 2019/2020 season will be released later this summer. You will be able to sign up online when dates become available. Are several members of your club looking for a bit of extra guidance? Then why not schedule a coaching session! Book your ice session yourself or through your Club Secretary, and ask for a coach to attend. Please request a coach at least two weeks in advance to avoid disappointment. Coaching is subject to availability and billed at a rate of £30 per coach. Private lessons for up to 4 people are available upon request. Please contact the office for details. We had a great turn out for our first Stick Delivery Workshops last season! We will be holding sessions at the start of the 2019/2020 season. If you are interested in joining us, please submit the form below to be notifed when dates are available. Use of a delivery stick can significantly extend the length of time a curler can play for enabling people to stay active in later years or help a curler return to the ice following surgery/injury. Hosted by experienced Edinburgh Curling School coaches, this workshop will provide an introduction to stick delivery, as well as guidance for improving your game for those already using a delivery stick. The course costs £10 per person.